In today’s time, people spend hundreds and thousands in the salongetting beauty treatment for best-looking skin. Mainly, ladies and also gents spend a maximum of their time thinking of ways of how to get rid of wrinkles. Some of them try their hand at home remedies and some of them spend hours in the salon getting under treatment. You must have heard the cosmetic procedure name Botox which makes skin tight, younger and healthy. Many A-list celebrities undergo Botox surgery for the sake of their career. Despite scientific advancement, there is still no cure for many problems like hair fall to baldness, from skin pimples to wrinkles, etc. You need to have a green pocket, and you can buy any service. Pills, creams for anti-aging are now trending in market and people without thinking of its side effect are purchasing and using. Those who hate putting effort and want a miracle in hand often goes by such ideas of anti-aging creams, treatments, etc. It is just against Mother Nature. Every person will grow old with the time. And when age progresses, the body starts transforming and in the midst of process an individual's body, skin grows old, dull and loose. People aren't afraid of going under the knife to get rid of dullness and wrinkles from their skin. 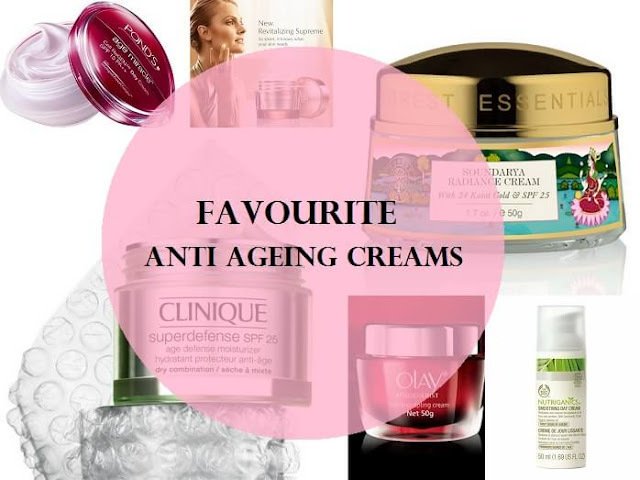 There are many drugs and creams available in the market which are now considered as miracles as they help in reducing wrinkles on the skin, makes it tight and firm and regains shine. In nature, there are many botanical solutions which play a vital role in preparing an anti-aging formula. Many stellar nutrients have Stardust factors and can metabolically enhance the younger looking skin. With advanced tools and laboratory capabilities, some natural enzymes are extracted, processed and added in creams or drugs. Some enzymes are present inside our body which naturally acts as an anti-aging agent. After running several tests, it is concluded that extracted natural enzymes have decidedly fewer side effects and are very useful in regaining the youth of a person. A person can also take these enzymes in the form of diet. These enzymes are present in vegetables, fruits, and nuts which when added in food and followed regularly has shown their best results. With some scientific research and studies, scientists have now found the solution where they reverse the dysfunction of mitochondria which is known as the powerhouse of the cell. With some advanced technique, they can boost the energy capacity of an enzyme called coenzyme pyrroloquinoline quinone, and for short it is PQQ. That is not found naturally inside the body, so one has to take it from outside which is a stellar nutrient of anti-aging. There are many benefits of natural enzyme extracts produced within a human body. Such enzymes are enhanced and boosted so that they can help in the anti-aging process with fewer side effects. They get rid of radicals thus, regaining youth from inside.